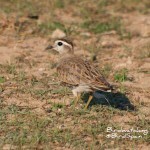 In our Great Bustard Tour we will drive to the steppes of East Albacete in search of stunning birds. 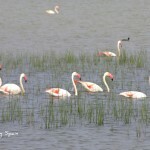 It is a wonderful place for birding and enjoying the beauty of the landscape. 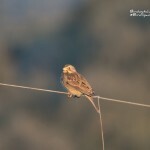 The traditional use of the land and the no use of pesticides have allowed conserving a very interesting bird community. 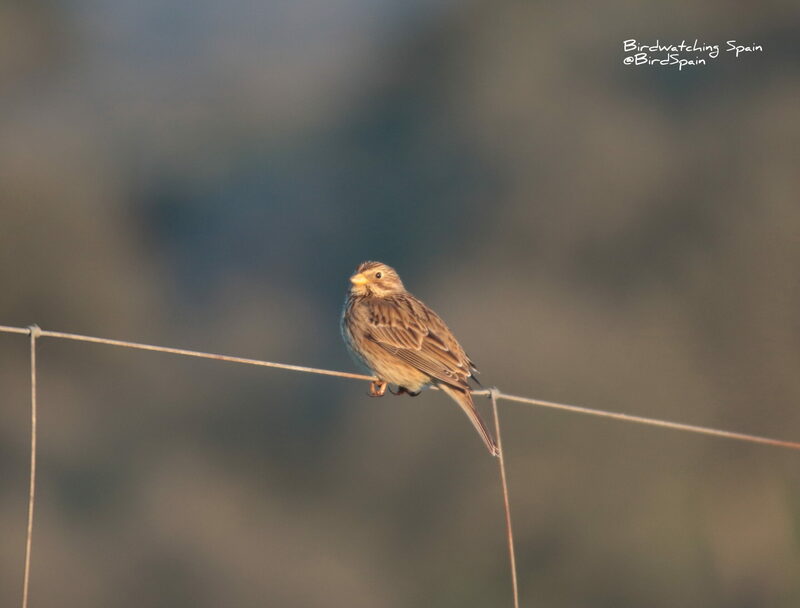 Here we should see Black-eared Wheatear, Short-toed Lark, Lesser Short-toed Lark, Calandra Lark, Thekla Lark, Corn Bunting, Stone Curlew, Great and Little Bustard, Black-bellied Sandgrouse, Lesser kestrel, Hen Harrier, Red Kite, Eagle Owl and Little Owl. Furthermore, there are in the area many temporary lagoons scattered among the steppes that are wet through the year. They represent basic breeding grounds for the endangered White-headed Duck. 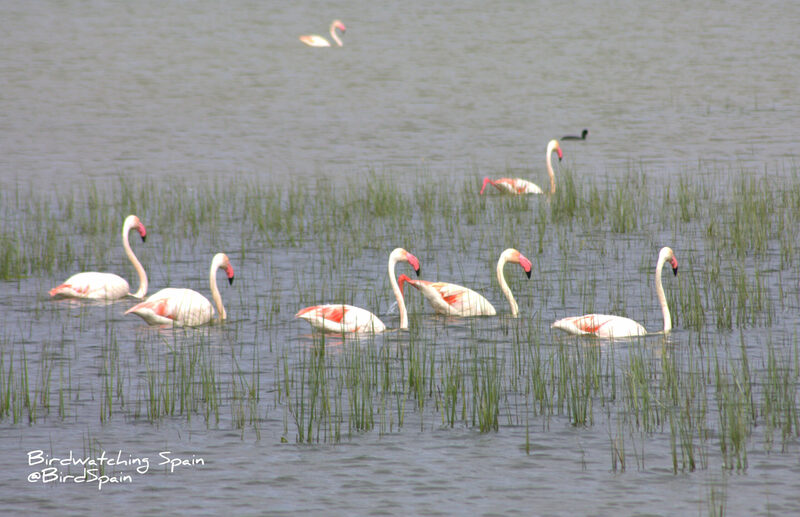 Greater Flamingo, Whiskered Tern and Black-necked Grebe have been breeding continuously in the area during the last years. Many other wildfowl and waders can also be found in the lagoons such as the Ferruginous Duck which use the area during migration and winter. 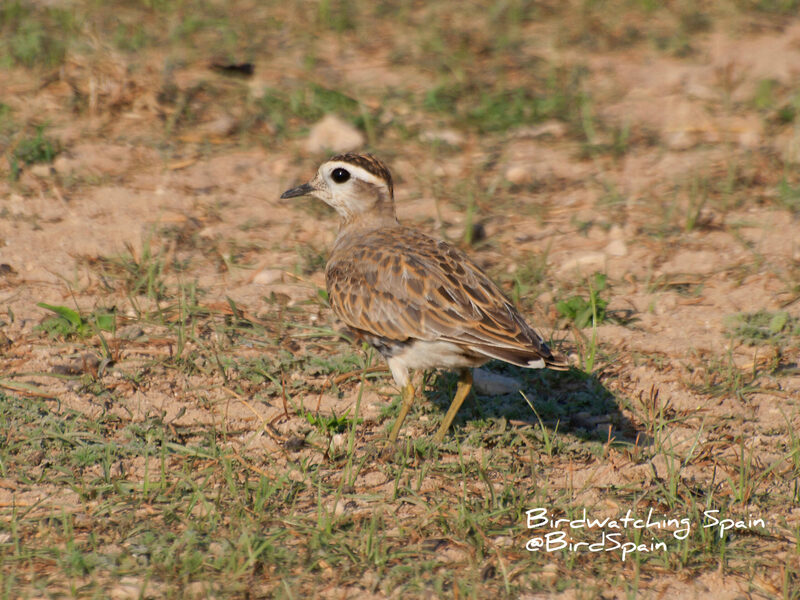 In addition, during the migration season, it is possible to enjoy of large numbers of Dotterels which use the uncultivated land to rest and feed. In the last years, has been frequently observed Hobby, Black Vulture and even the rare Spanish Imperial Eagle. All in all, in this Great Bustard Tour will be look for all these special Spanish birds.This tour involve no walking difficulties. No maps or GPS device are allow in this tour.